Music and imagery can be applied in a wide variety of clinical settings and help take clients deeper into their therapy experience. Imagery can be an effective way to add a wellness approach to your practice. When paired with music, the use of imagery is a powerful tool you can use to create a meaningful and therapeutic experience for clients. 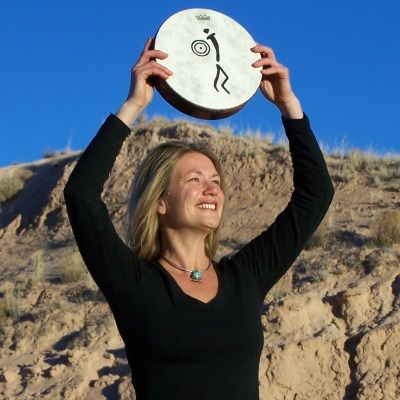 In this course, you will learn how and when to use imagery in your practice, facilitate imagery, pair imagery scripts with music, and use imagery to enhance sessions. 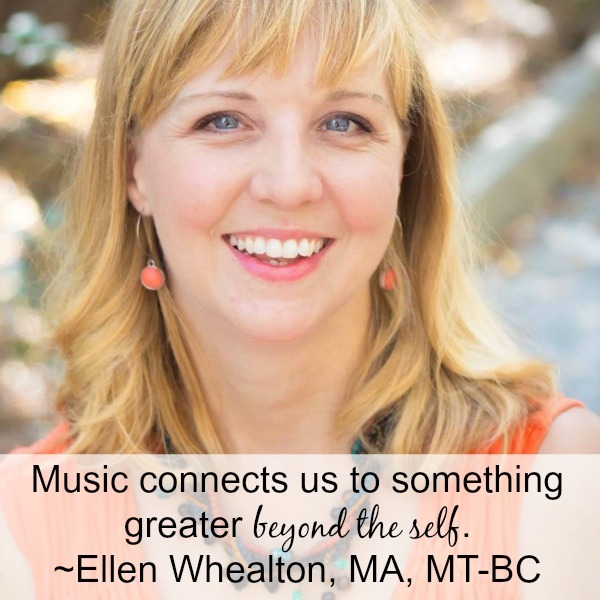 In addition, Ellen Whealton offers bonus materials such as formulas for session planning, imagery scripts, pre-recorded music, and numerous other resources you need to succeed in effectively using music and imagery in your clinical practice.